Responsive and effective customer care service significantly affects your satisfaction with a brand. 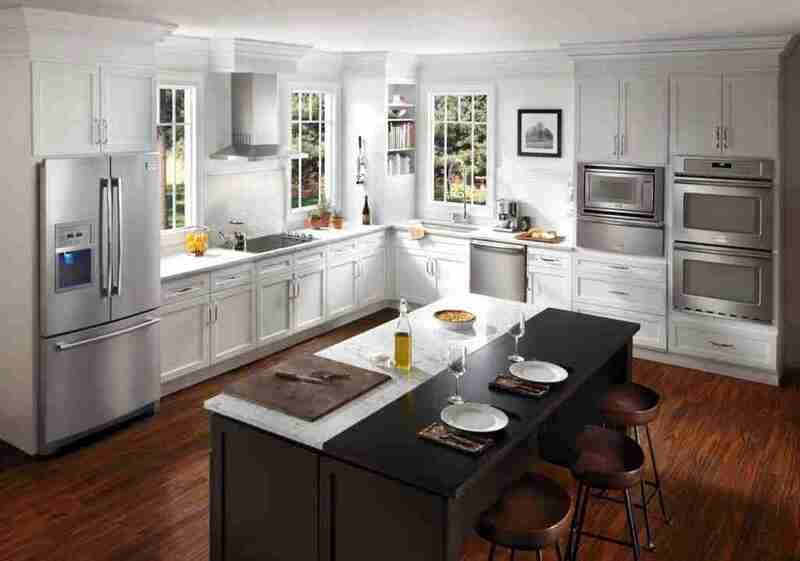 Frigidaire is an innovative appliance company with a century of experience in the industry. As such, it knows the value of great customer service. There are a few different ways for you to get in touch with Frigidaire. The company offers multiple options for you to get help with your appliance or ask any questions you might have. Since you may want to inquire about different types of products, Frigidaire gives you a chance to do a comprehensive search to find the answers you are looking for. These are some of the ways you can get in touch with the company. The quickest way to get information regarding Frigidaire products is to use their online Owner Center. You can find all information regarding different types of Frigidaire home appliances on this webpage. Besides that, there is an option to get Product Manuals in case you are wondering how to utilize all of the functions of your appliance. You can simply click on the type of product you are interested in and select the subcategory of that specific product. Once you find your product, browse to the bottom of the page and expand the Guides & Manuals menu. The Guides & Manuals menu offers you a comprehensive selection of guides that you can download or email to yourself. Each product comes with a Complete Owner’s Guide, Energy Guide, and other related documents depending on the product category. Alternatively, you can type the product model number in the search bar to get there. The FAQs subcategory features a search bar for you to type a question about any product. There is also an option to select between Kitchen and Laundry categories and do a more refined search about your appliance there (Browse by Topic). Under the Owner Support category, you can find out where and how to buy Frigidaire product. And there is a section that features current special offers. The Contact Us page is located in the Owner Support category. Also, you can look up the phone number or email on the bottom right of the Frigidaire website. This might be the most convenient way to get in touch with customer service. Just click on Contact Us and you’ll be provided with two contact options. There is a special number for small appliances. Dial 1-888-845-7330 if you need help with Frigidaire immersion blenders, toaster ovens, coffee makers, and other small appliances. Selecting the correct purpose of inquiry ensures you get all of the answers to your questions as quickly as possible. You can proceed and type in the model and serial number of the product you are interested in. The ‘Your Message’ section is the place where you type the email and there is no limit to the number of words and characters. After you finish the message, put in your contact details and click ‘Submit.’ It is worth noting that all of the sections that require information are labeled with an asterisk. 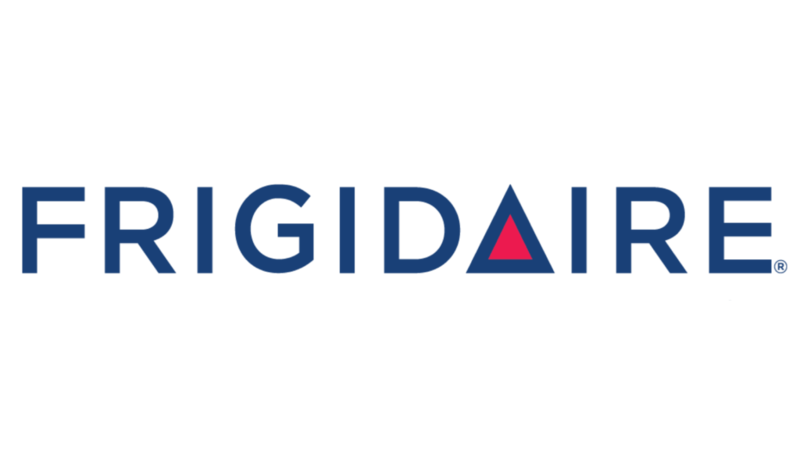 In case you want to receive more information about all Frigidaire offers and products, you can sign up for a newsletter. Just check the box in front of ‘Sign Me Up’ to start receiving Frigidaire newsletters. Although this is not the usual way to get in touch with the company’s customer service, you can use this address if you want to make a business inquiry. The company has a huge Facebook following and they are quick at replying to the questions even if you ask them under a Frigidaire Facebook post. The Frigidaire YouTube page is particularly interesting because you can learn some cool recipes in the many videos. The company’s social media platforms also provide you with useful tips on how to purchase home appliances. And you can get all of the latest information about new arrivals, maintenance, and special offers. It is obvious that there are quite a few ways that you can reach out to Frigidaire in case you experience a problem with their product. Besides troubleshooting, this is also an effective way to get a very good deal if you wish to purchase a new appliance or get more information about the one you already own. Calling Customer Service could be the most direct way to reach the company, but you might have to wait a while before you get through to a representative. This is why it’s useful to follow Frigidaire on social media where you can get useful information from other users’ comments and questions. Submit your review of the Frigidaire customers care service. Your e-mail address will not be published. All fields marked with * are mandatory. Do you work at Frigidaire? Claim your listing for free! Qith a Company account you can to respond to reviews, update your profile and much more.